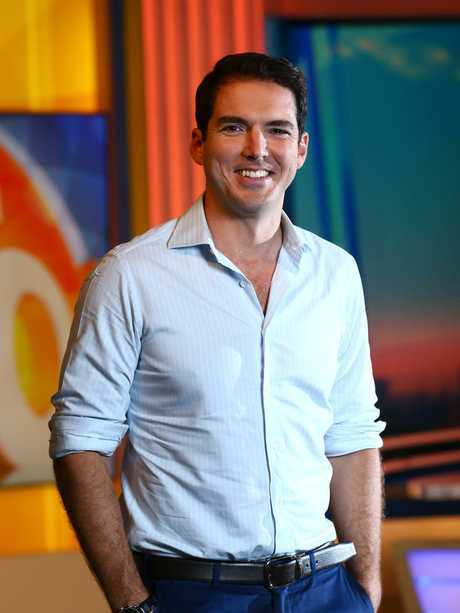 PETER Stefanovic isn't wasting any time in his search for a new job. The former Weekend Today presenter, who was axed from the Today show in December in a dramatic staffing shake-up after 15 years at the Nine Network, is looking for "any upcoming relevant opportunities" in the industry. 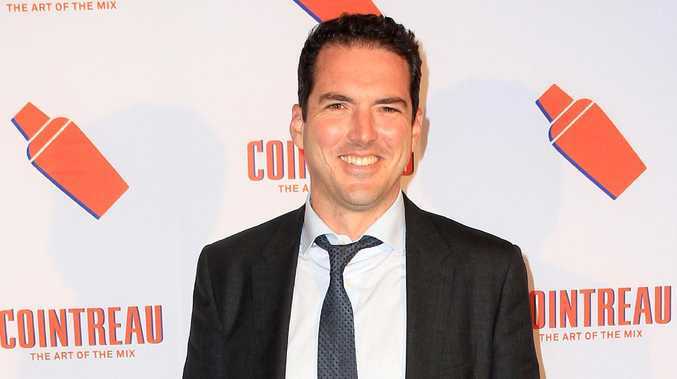 "Peter Stefanovic has been on the ground for many of the world's most recent historic events," the post reads. "Peter has covered everything from the Iraq war, Presidential elections, Golden Globes and many more over the course of 14+ years." The job post comes after it was announced last month that Stefanovic, 37, would not be returning to Channel 9 in 2019. 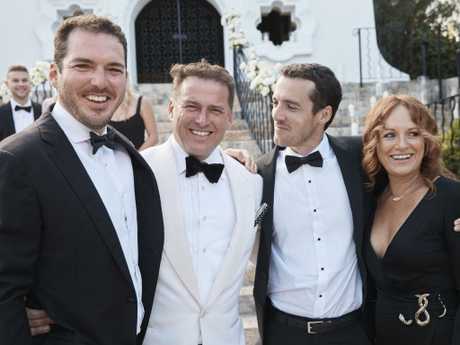 Just one day later, older brother Karl Stefanovic, 44, was also axed while honeymooning with his new wife Jasmine Yarbrough, 34, after their extravagant beach wedding in Cabo, Mexico. 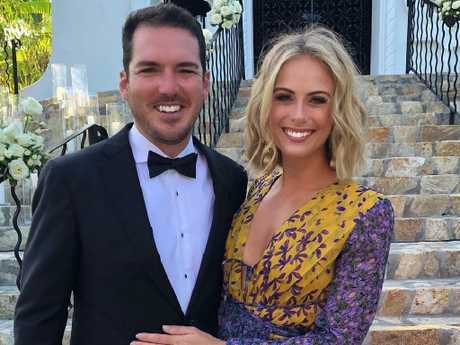 The shock move came after months of mounting pressure due to declining ratings and a steady stream of negative publicity surrounding the high-profile TV presenter. Sylvia Jeffreys, who has been married to Pete since 2017, was also a casualty in the spate of changes to Nine's line-up. She and Karl both left Today, but remain at the network, whereas Pete parted ways with Nine altogether. 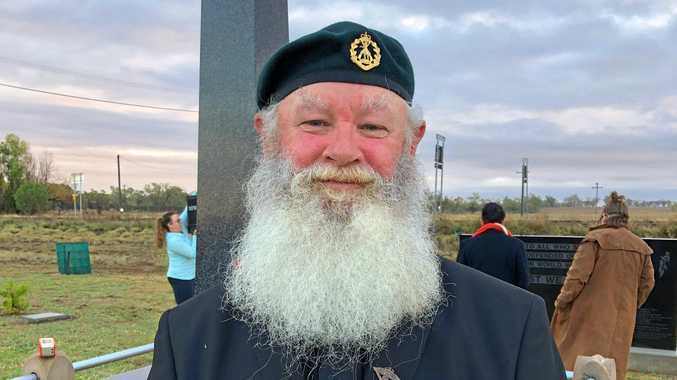 A Nine statement at the time read: "Peter has decided to explore new opportunities and is looking forward to spending weekends with his wife." On Monday, the Today show's brand new line-up debuted on Nine, heralding a new era of the show which lost all but one of its high-profile stars at the end of last year. 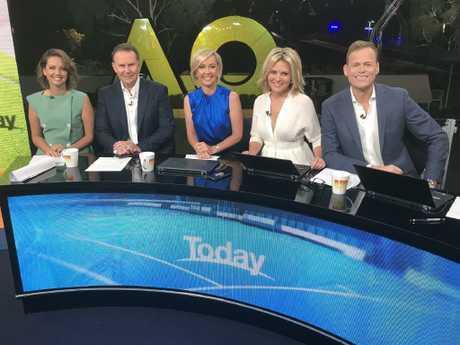 Addressing the shake-up at the beginning of the show, co-host Georgie Gardner - the only host to survive the 2018 bloodletting - described it as "the very first day of a new era on Nine, with a new-look Today show team". It is hoped the new-look panel will lure viewers back from Channel 7's hit Sunrise program.